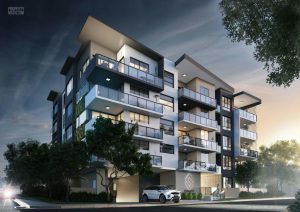 Image Developments is a privately owned property development company based in Brisbane, committed to build the excellent quality property in the best location. 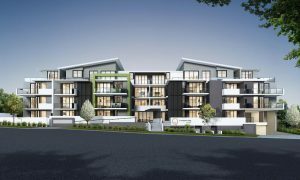 Our projects are renowned for their trendy architectural appearance, durable low maintenance construction and quality of finishes. Latest projects from Image Developments. Latest news from Image Developments. There are currently no recent News from Image Developments.